And just like that the Pebble Time smart watch has reached over 38 thousand backers and a whopping $8 million pledged. Granted Pebble could have gone the traditional route, but it’s one of the legendary Kickstarters and there’s no denying this is great marketing. 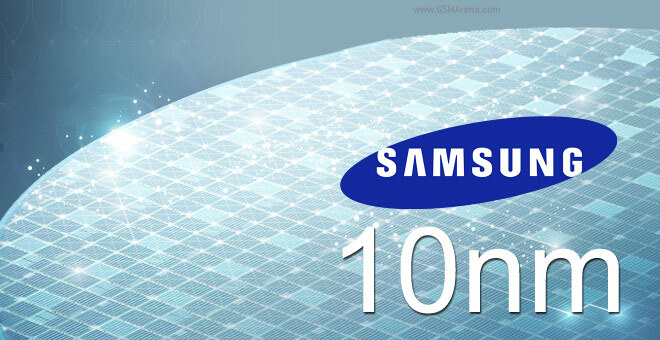 Samsung scooped Intel and demoed the first 10nm FinFET chip in the world. The company had previously made eMMC storage and D-RAM chips at that node, but FinFET is the first step towards a 10nm Exynos chipset. 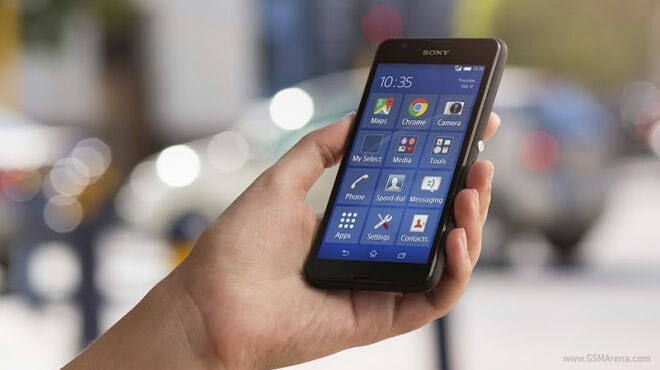 The Soy Xperia E4g tiptoed onto the stage, a 4G LTE version of the Xperia E4 that was announced just two weeks ago. Besides LTE, the new phone will have a slightly faster chipset and dual-SIM connectivity remains an option. Intel has been working on the 14nm node for years, but it’s now sorted out and shipping – both as the mobile Broadwell processors in laptops and the Cherry Trail chipsets for phones and tablets. 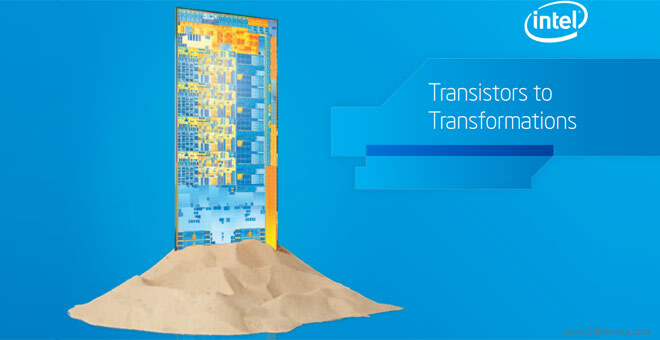 The next stop will be at 10nm, but Intel has plotted the future to 7nm as well. The Oppo R5 shortly held the title of the world’s thinnest smartphone that it stole from the Gionee Elife S5.1 but later lost to the Vivo X5 Max. 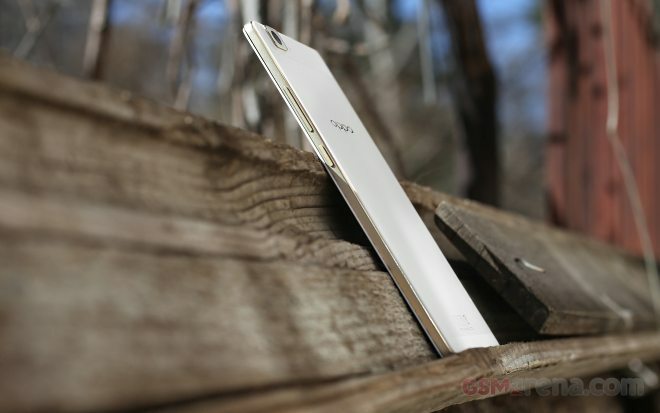 The R5 left the ambition of being the thinnest behind and came out with a limited edition gilded Oppo R5, which will only ever be produced in 10,000 units. Acer is perhaps better-known for its tablets, but the Liquid series of phones offer quality specs on a budget. 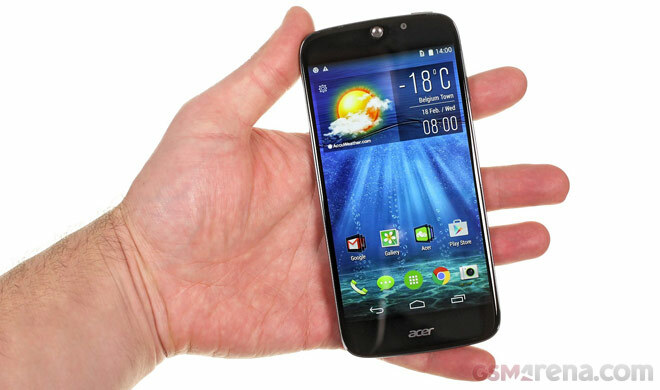 The Acer Liquid Jade S is a surprisingly light 5″ mid-ranger with dual-SIM connectivity. 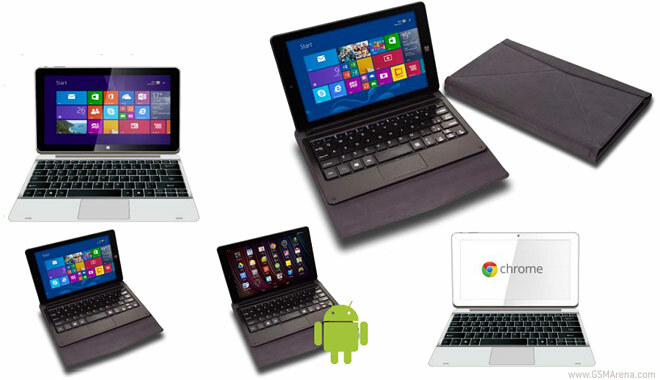 It was released a few months after its Liquid Jade sibling and brings a number of improvements. Sometimes you have to start fresh to get it right, that’s what Samsung did with the Galaxy A series. They are all thin, with metal frames and go against Samsung’s very nature – they focus on looks and feel more than on features. 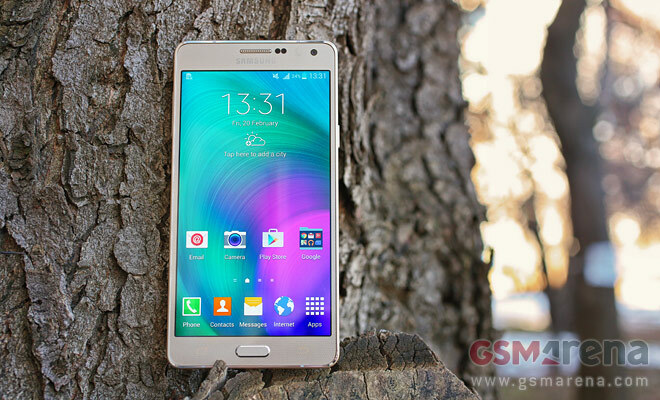 Even so, the Samsung Galaxy A7 is pretty well loaded. 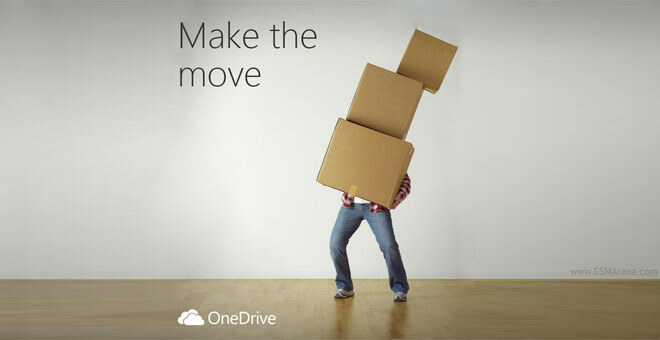 Microsoft gave OneDrive users 100GB of free cloud storage (for 2 years) yesterday, today the company is shelling out another 100GB. This time it’s aimed at Dropbox users and lasts 1 year. 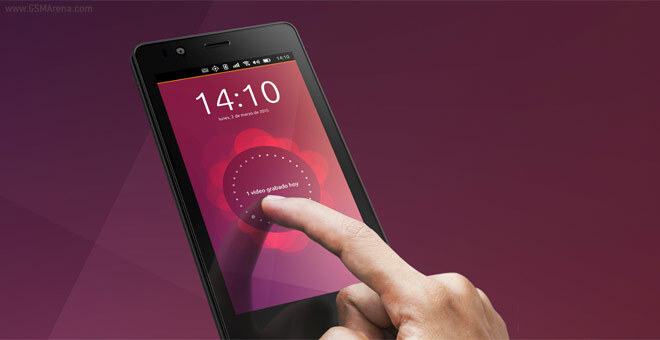 Ubuntu started off with big promises for phones – a true phone and desktop hybrid OS. Those lofty goals didn’t pan out and the first Ubuntu phone launched with a more traditional phone OS. The firmware for the BQ Aquaris E4.5 is now available for download. After several materials were tried out, vinyl proved to be the best stuff to use in records. 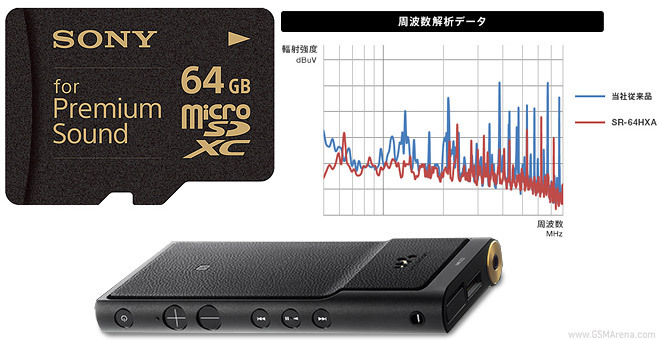 Sony would have you believe that microSD cards can produce better sound if they are made from the right materials and tuned just right to minimize electric noise coming from the card while it’s working. 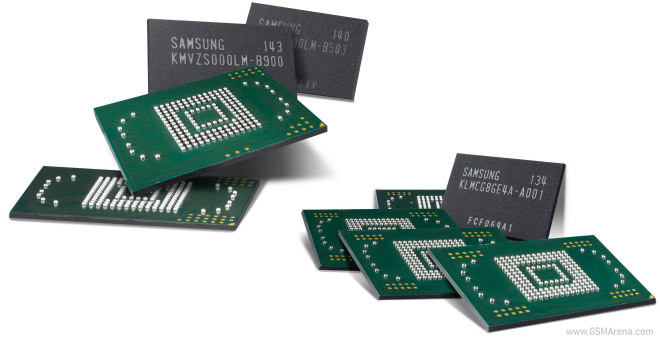 Samsung has created the first memory chip based on the new eMMC 5.1 standard and is getting ready to ship it to smartphone and tablet manufacturers. The new chips come in 16GB, 32GB and 64GB capacities and offer better speed and other enhancements over the older standard. 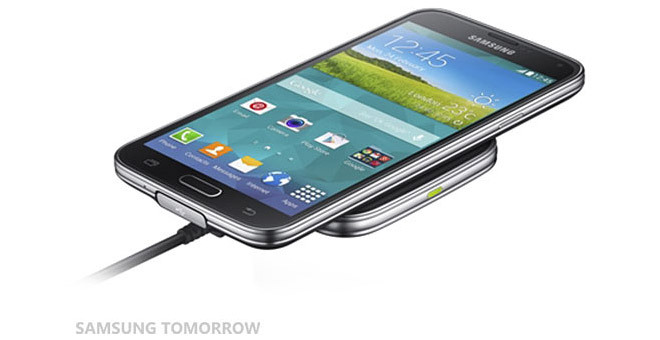 In a roundabout way Samsung has suggested that its upcoming flagship, the Galaxy S6, will support wireless charging. Actually, the company has been working on wireless charging since 2000, making things smaller and more efficient. Project Ara is an odd beast – it’s the IBM PC of the smartphone world, a common platform for which different manufacturers can build components. 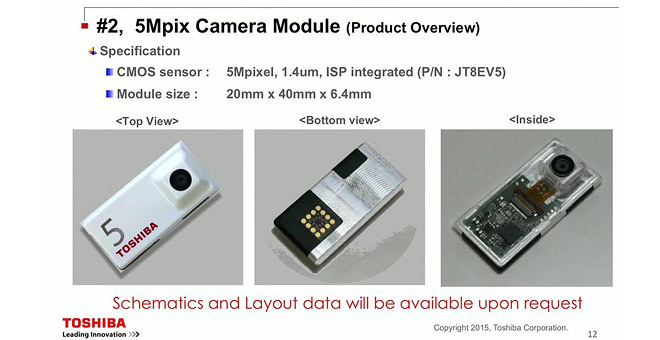 Toshiba unveiled several camera modules for the customizable smartphone platform and this is just Phase 1, Phase 2 includes a wider selection of modules and finally Phase 3 will bring “unique modules” (that’s still under planning). 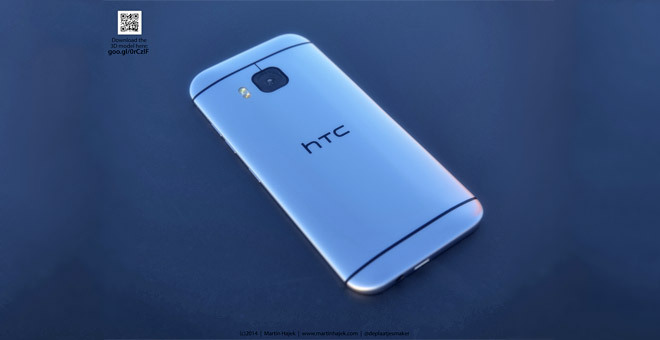 HTC One (M9) is yet to be officially presented to the world, so all we have to look at are hurried photos and leaked images promoting phone cases. Luckily, Martin Hajek is a wiz at making 3D models and he used all info available on the One (M9) to create a virtual phone and put it up against the Apple iPhone 6 and Samsung Galaxy S6.